SWDRC organise Clinics throughout the year. 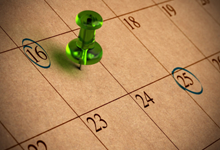 Prices vary depending on the trainer, type of instruction, venue, etc, so for costs and up-to-date information including booking forms please see the EVENTS & RESULTS page. Matt Cox is a dressage trainer, and currently competing at Grand Prix on his own self trained horse Aston. He has trained with Spencer Wilton, Andrew Gould, Carl Hester and Eileen O’Conner and ridden in lecture demonstrations for Carl. He takes something positive and unique from each and every one of these trainers and combines this knowledge to perfect his own training and teaching techniques. 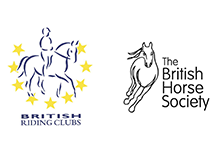 He has completed his UKCC level 3 and is a British Dressage Accredited Coach. John Adams started his training with Brian Young before going to Germany to work and ride. He later returned to the UK and produced a great many horses from Novice to Grade A. He now trains riders of all calibres. John is a wonderfully encouraging instructor, who coaxes the best out of horse and rider and gives great confidence to his pupils. 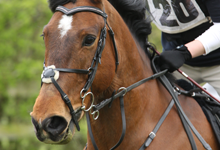 John Thelwall has spent a lifetime with horses including success as a rider in racing, show jumping and eventing. 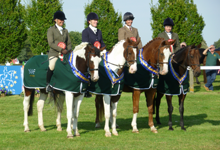 As a trainer John has been involved with elite riders and teams leading to successes including Burghley, Bramham, Windsor, Junior National Champion (Eventing), Junior Foxhunter and International Show Jumping. John’s coaching is based on creating positive connection between horse and rider, both physically and mentally, to create harmony and balance. John will be instructing all disciplines. 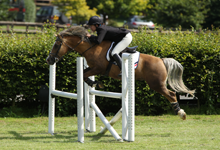 Ros Blackmore is totally passionate about helping people to achieve their riding dreams – be it hacking out confidently on their own, or their first jumping lesson (at whatever age! ), or competing in affiliated events of all levels. 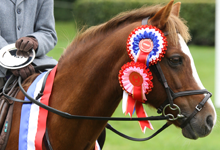 Qualifying as a Master Practitioner of NLP (Neuro Linguistic Programming) was a huge turning point for Ros, as it totally changed the way she felt about her riding, and therefore the results she got from her riding. 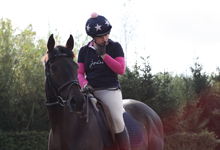 She began teaching and running NLP workshops, as she wanted to be able to help others realise that they too can change their riding, improve their competition results, get rid of competition nerves – or just actually enjoy their riding without their own constant criticisms and doubts.